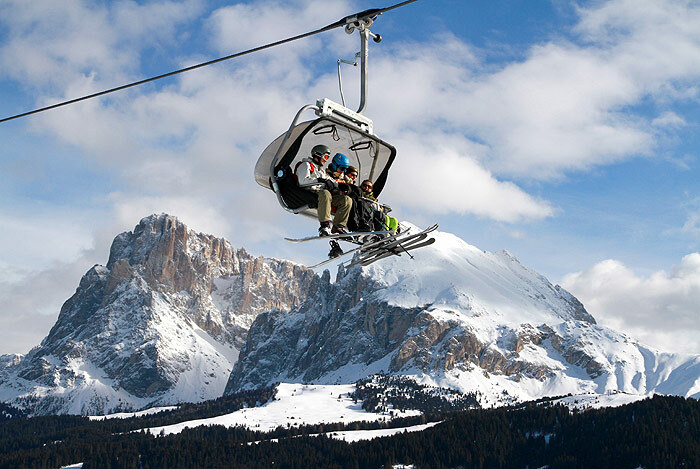 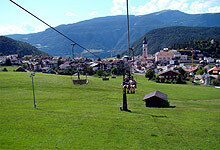 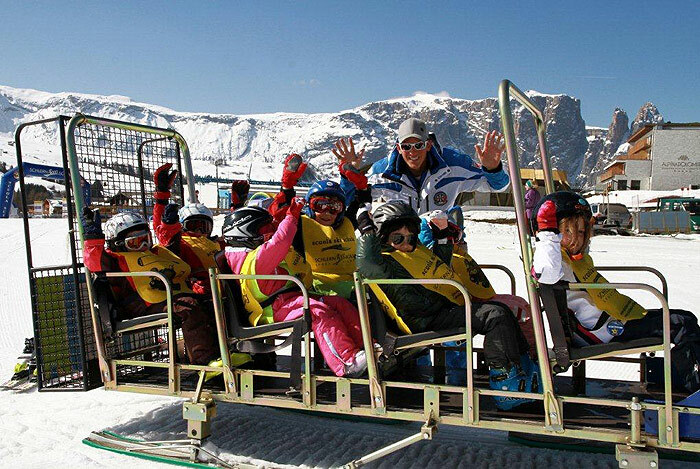 The modern panoramic cable car takes you directly to the perfectly groomed slopes in the skiing area Alpe di Siusi - Dolomiti Superski, only a stone's throw away from Fiè allo Sciliar. 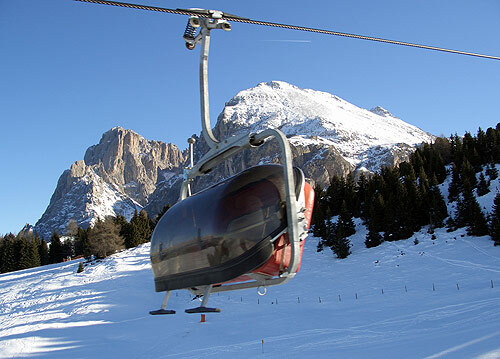 Here you will benefit from the connection to the famous Sella Ronda. 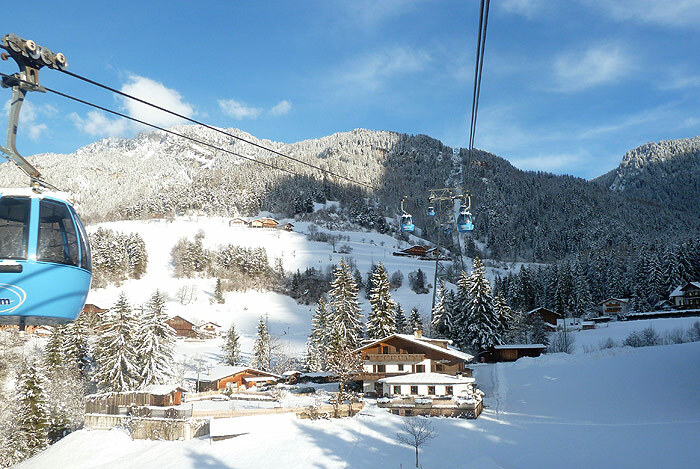 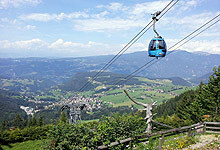 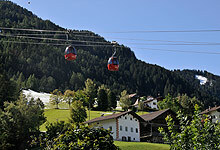 A number of kilometer of slopes and cozy cottages guarantee a varied skiing holiday with the whole family. 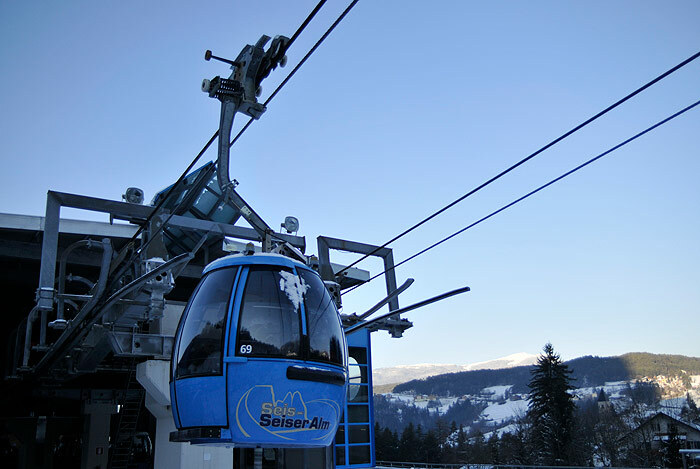 The unmistakable Sciliar panorama is a bonus on top of all.